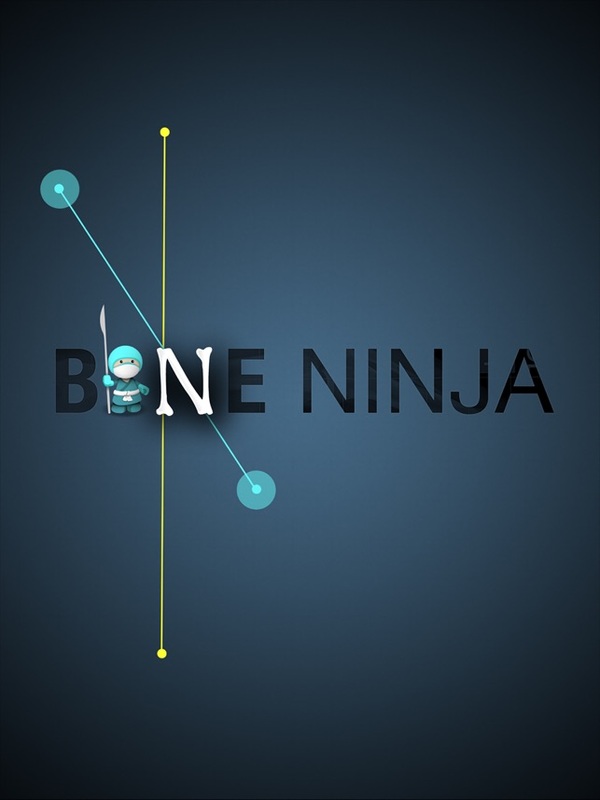 Great to have an app that simulates real work planing .. You can cut , rotate , mark and make lines and angles .. It is very good for proper planning .. I hope to have a land scape view ..
And I hope they keep on developing , not like other apps that became like ghost apps . 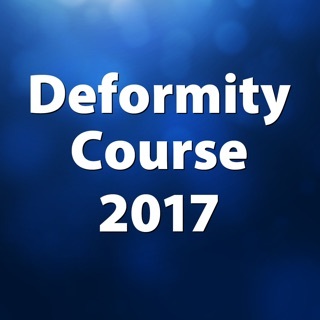 This app is a must have for limb lengthening and deformity surgeons as well as other orthopedic surgeons and residents who want to correctly implement the principles of limb deformity correction. It is an excellent tool for patient education as well as teaching residents. The utility of this app is expanding with use. 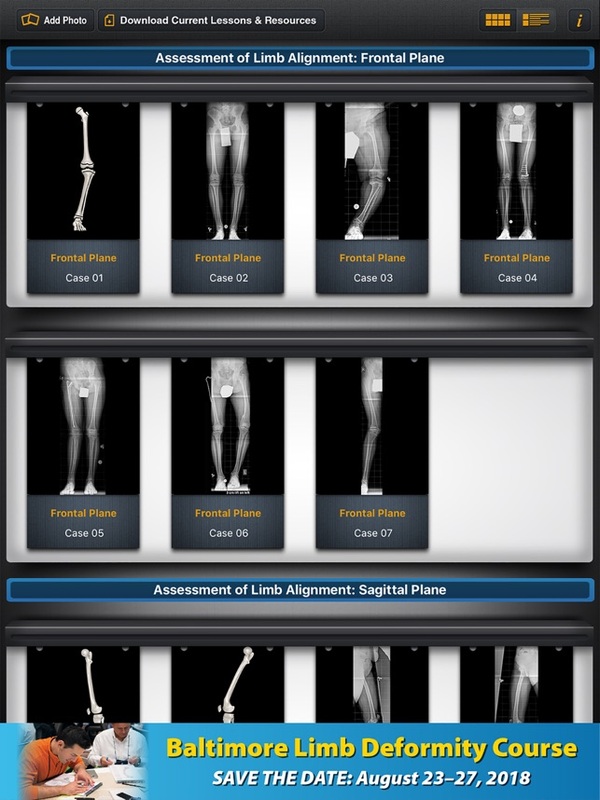 It is a great tool for preparing presentations and it's versatility allows you to not only use it for radiographic analysis but also for clinical photos. 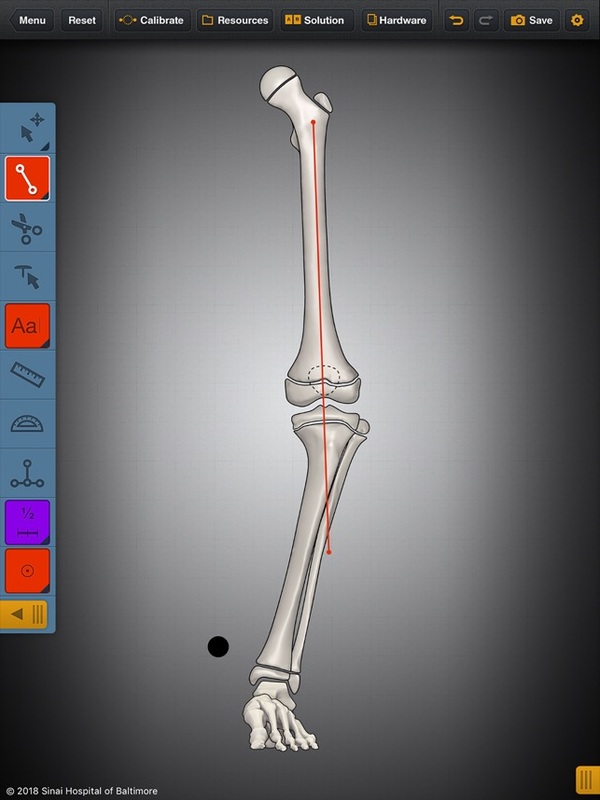 Although the price is a bit more than most apps, it is still a lot less than most textbooks and our ortho residents at Loma Linda University are now becoming even more excited about limb lengthening and deformity correction with the use of this app. © 2018, Sinai Hospital of Baltimore, Inc.